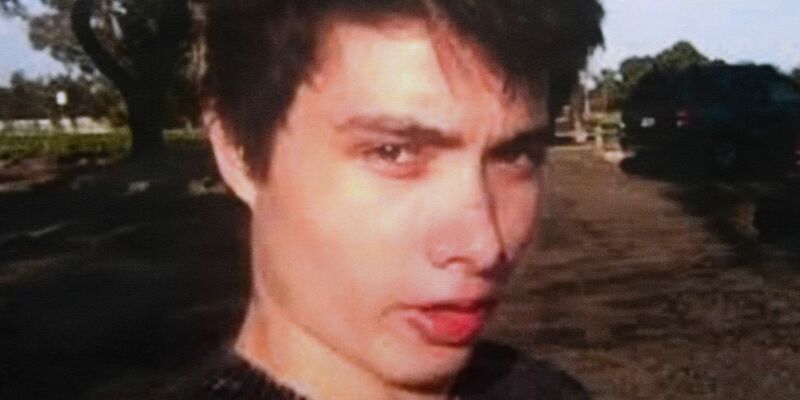 How far was Elliot Rodger gone by the time he came to write his manifesto? Although Elliot Rodger ultimately killed six individuals and injured 13 on May 13, chilling revelation are being made that the disgruntled youth had intended to murder hundreds of individuals that fateful day. In his manifesto, Elliot Rodger points to the degree of humiliation and deprivation he came to feel at the hands of women and men who could get those women, citing a then 13 year old model, Monette Moio who he had come to have a crush on as the instigating reason for his hostility toward women. In his manifesto the youth reveals how he had planned to first kill everyone he lived with before venturing to a nearby sorority house. In his manifesto, the youth had also documented how he aspired to kill his 6 year old brother Jazz, who he feared would grow up to get all the girls he could never get. ‘It will be a hard thing to do, because I had really bonded with my little brother in the last year, and he respected and looked up to me,’ Elliot wrote, also adding that he’d kill his step-mom to get to his brother. Whilst Elliot Rodger in the end went far short in exacting the degree of damage he sought, the manifesto continues to describe the extreme diabolical thoughts of an individual on the precipe of the abyss, unable to any longer connect to reality and having by then morphed into a super fictional character, version of himself, as if he were playing video games, a champion hero who would knock out all the evil villains who had wronged him so deeply.